But when Saudi Arabia sends their Rohingya Muslims back to Bangladesh, there’s barely a peep from the usual Muslim-sympathizers in the West. Aljazeera (h/t Maurice) Saudi Arabia is planning to deport 250 Rohingya men to Bangladesh, in what will be the second forced deportation by Riyadh this year, an activist group has told Al Jazeera. Saudi Arabia is home to almost 300,000 Rohingya, according to Nay San Lwin, campaign coordinator for the Free Rohingya Coalition, adding that the men faced imprisonment in Bangladesh upon their arrival. Saudi Arabia stopped issuing residency permits to Rohingya who entered the country after 2011. Nay San Lwin said that several human rights activists had appealed to Saudi authorities over the past two years and that he had personally approached Saudi officials and diplomats to intervene. Around one million Rohingya fled to neighbouring Bangladesh in late 2017 when the Myanmar army launched a brutal campaign against them. The UN accused government soldiers and local Buddhists of massacring families, burning hundreds of villages and carrying out mass gang rapes. However, many of the refugees housed in the cramped and unsanitary camps in Bangladesh (their native country) said they feared returning to Myanmar without guaranteed rights such as citizenship, access to healthcare and freedom of movement. See many more links HERE about why Buddhists are driving Rohingya Muslims out of Myanmar and back to Bangladesh, from where they originate. It always baffles me as to why the media and the leftists love Muslims so much. Why is it that everybody wants to pander to them at peril to their very existence! Anyway, Myanmar has shown us a way, a way to treat these Vermin such that they are gone forever. 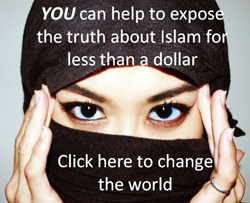 De-recognize Islam as a religion. Instead consider it as a political ideology masquerading as a religious faith to take advantage of the separation of Church and State in our Constitution. In India, those dhimmis Gandhi and Nehru, begged and pleaded with Muslims NOT to leave the country for the nation that was created exclusively as a homeland for Muslims. With the result there are more Muslims in India, than there are in Pakistan. With Laws to protect their decadent lifestyles – a HIndu, Christian or Sikh who marries for a second time would be charged with the crime of bigamy, whereas a Muslim can take on four wives (the 2,3, and 4 in the series are Hindu or Christians as part of love jihad). Divorce is pretty much instantaneous, with NO alimony, whereas it is cumbersome for the others! This, my friends, is what we can expect in the West, if we do not raise our awareness about Muslims! Even the Bangl. were shocked about how many Children the R. have! What many dont know-Bangl. have a long time Antipropaganda for many Kids,today in Bangl. 1 or 2 Childs stand for more money,health,education. Seriously, these Muslum oil countries don’t want trash, except for temporary labor. Then they have to go home! No asylum, no green card. They don’t care if you get killed back home. Heck, you might get killed in Saudi, cuz you got no rights! Saudis don’t want to share their money, or their prestigious citizenship, which every Muslum on earth yearns for. Rothingyas will continue to try to slither in there, as long as the money is good. My recommendation to the Rohingyas? 1 Bullet to the brain. 2 Sterilization. 3 Or at least, birth control. AZ, and the Bangladeshis (who are Muslims themselves) want the Rohingyas back even less. For the longest time, they wouldn’t take any of them. The Rohingyas are like the Palestinians, fake to the core, and a contrived identity created to fool the world. 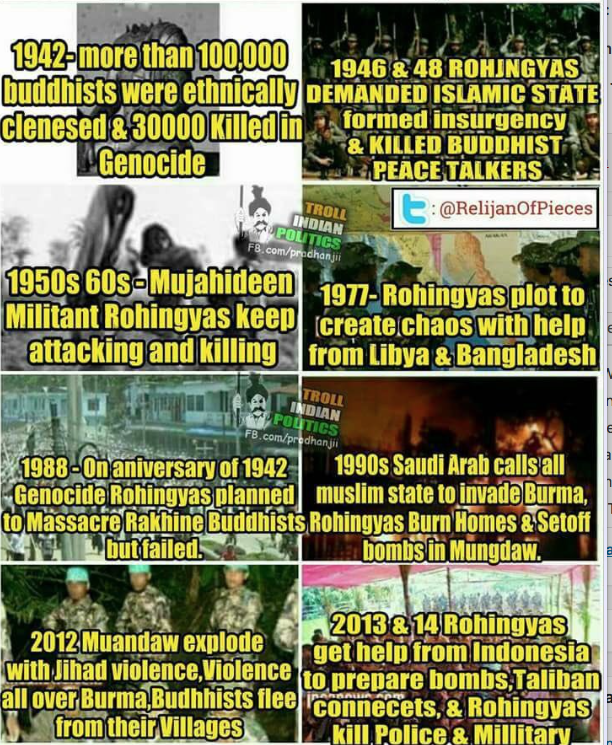 Just as the Palestinians are Arabs by another name, the Rohingyas are Bangladeshis who invaded Myanmar to Peacefully take over the land from the Buddhists. Fortunately the Buddhists have shown themselves to be much much stronger than the British, and other nations of Europe, and are effectively repulsing them. They have taken a lot of abuse from the world media, including their Nobel Peace prize winning leader, but they simply do not care. They have placed nation over everything else, and the Rohingyas are fast finding out that even their motherland Bangladesh does not want them! Well, they are flooding to the West Bengal region of India, where the Indian State’s Muslim loving governor is welcoming them with open arms, from what I understand. CC, that’s why I have done so many positive stories about them. Labor government probably going to win next Australian election in May. 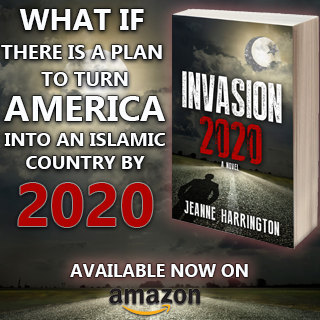 Expect to see a massive surge of illegal immigrants coming down via Indonesia from every single Muslim shithole in Africa, Middle East, and especially Rohingyas who we appear to be particularly sorry for. They’ll be welcomed by Labor with open arms as future voters and lifelong welfare bludgers. Within 6 months most of the idiots who voted Labor will say “we didn’t think this would happen”, but there will be no stopping it. Every shithole will unload it’s crap into Australia, and we’ll be expected to smile like we’re enjoying it. We have been hearing a lot of sob stories in the media about the rohingya. Defo paving the way for drama that we don’t need. Get sick of seeing them. Hate them. They invaded Mayanmar, killed Bhuddists, made themselves criminals as the pig-shaggers always do and then claim persecution. You’d think Muslims make up about 1 or 2 million of the global population the way they’re treated as the perpetual victim and underDOGS. As it is no matter where they are – minority or majority – they make trouble for others, and there’s 1.5 billion of the pricks. We should hire Saudi Arabia to eradicate all the moslems in the USA. They know how to get them packed up and shipped back to the desert or wherever they came from.